A bitter battle has erupted between a telecoms giant and council chiefs over phone box advertising. Planning officers at Newcastle City Council have rejected 13 applications from New World Payphones for illuminated LCD screens to be installed in phone boxes across the city centre . They say the ad boards would have a “negative visual impact” and would “detract from the beauty of the city”. 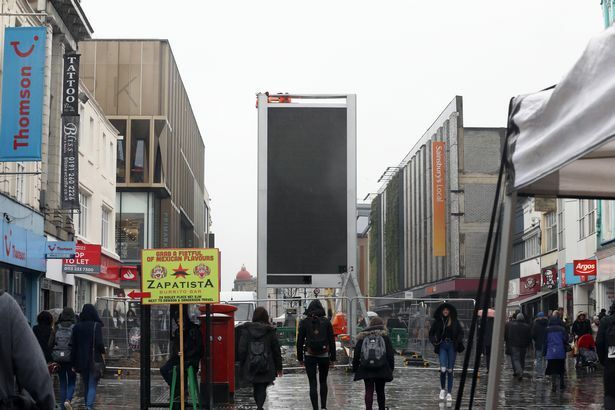 While the decision has been broadly welcomed, some have accused the council of hypocrisy - as the authority allowed the installation of a giant LED advertising screen on Northumberland Streetearlier this year, with a portion of the ad revenue going to the council. The double-sided screen was switched on in April and received a largely negative response from shoppers. He said: “I am really concerned that the council appear to be approving LED advertising screens that will benefit themselves but not commercial companies. 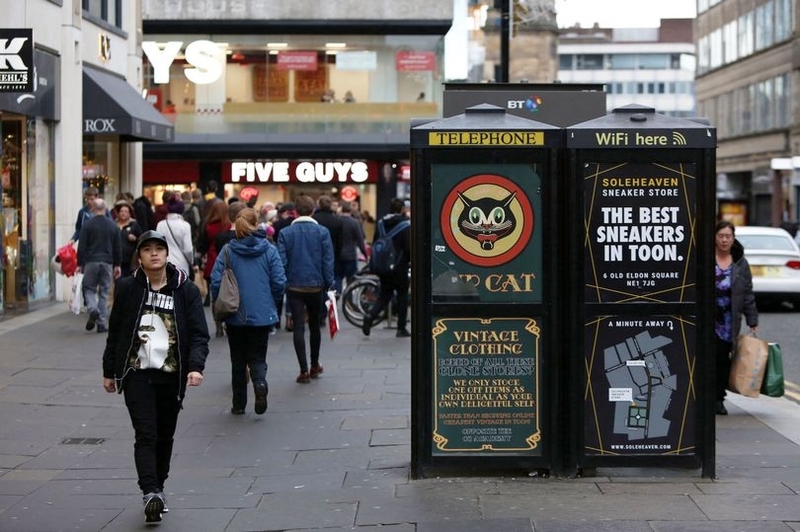 A Newcastle City Council spokesperson said: “We can confirm that advertisement consent for the display of adverts on telephone kiosks on 13 sites across the city centre have been refused. “This was on the grounds of the proliferation of advertising and the consequent negative visual impact it would have on our attractive and thriving city centre. “Newcastle has a strong heritage which we need to protect and it was deemed that this type of advertising would detract from the beauty of our city, which attracts visitors from all over the country and beyond. New World Payphones, which owns the phone boxes, has lodged an appeal with the planning inspectorate against 11 of the refused applications. The firm was not available for comment.